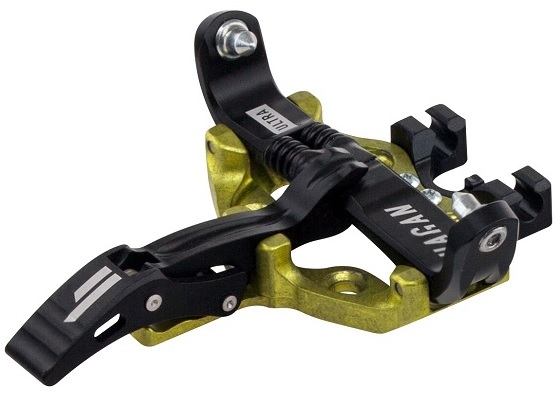 Hagan has a nice lineup of racing and touring bindings. It would be a shame to not ski them because you lost a toe piece. Buy a replacement toe and get back out there. Also you'll probably want some screws since you clearly forgot to mount your bindings to your ski (unless you lost that too?). Below is our shiny collection of Hagan toe pieces. Hey Aaron! Nice, that's some good life out of that binding! Yeah, they should just drop right into the existing holes without issue! Here's a link to all of the hole patterns and here is a link to our return policy!